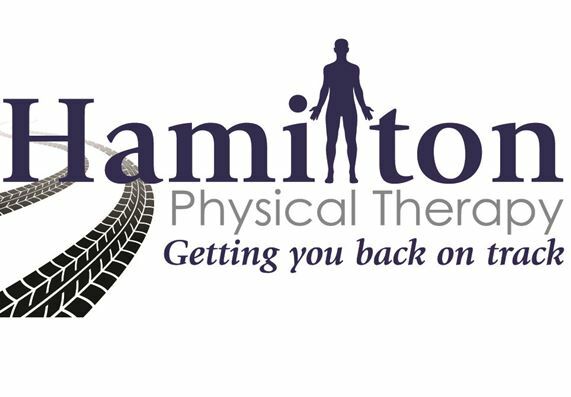 Hamilton Physical Therapy LLC is locally owned and committed to the communities in which we live and serve. We will provide you with a comprehensive evaluation, significant education on your injury/diagnosis, and an exercise program tailored to your needs. We are dedicated to promoting a better quality of life for our community by providing an evidence based hands-on approach to physical therapy. Our goal is to make you independent, not dependent on our services. At Hamilton Physical Therapy, we value the one-on-one therapeutic relationship. Devote time to educate you, starting with your initial visit (1 hr. evaluation or more if needed). Help you identify exercises, stretches and techniques that you can use to safely and effectively treat yourself. Deliver you with one-on-one care and a personalized home exercise program. Our patient centered experience involves collaboration of medical professionals who work hand-in-hand with you in helping to reach your goals. We value the importance of research, continuing education, and guidance from other medical professionals in order to provide our patients with the latest evidence-based care in an innovative manner. We value an environment that encourages healing and seeks to promote a healthier you. We value the role that our patients can play in their pursuit of health, wellness and wellbeing. We will be accountable to our patients by providing continuity of care and individualized attention, all while working closely with your health care provider to provide the highest quality of care.